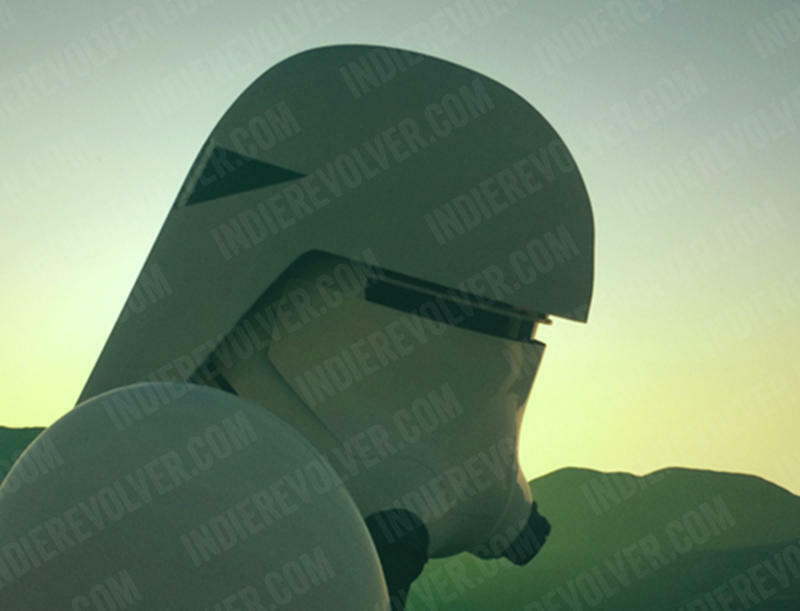 Images of what may be new Stormtroopers and Snowtroopers from Star Wars Episode VII have appeared online as the film resumes production. Filming on the latest Star Wars film was delayed due to Harrison Ford’s leg injury, but as everyone returns to Pinewood Studios to resume production, a new leak has appeared that could give us a very large hint to at least some of the story. Why would the Empire still exist 30 years after the death of the Emperor and Darth Vader? 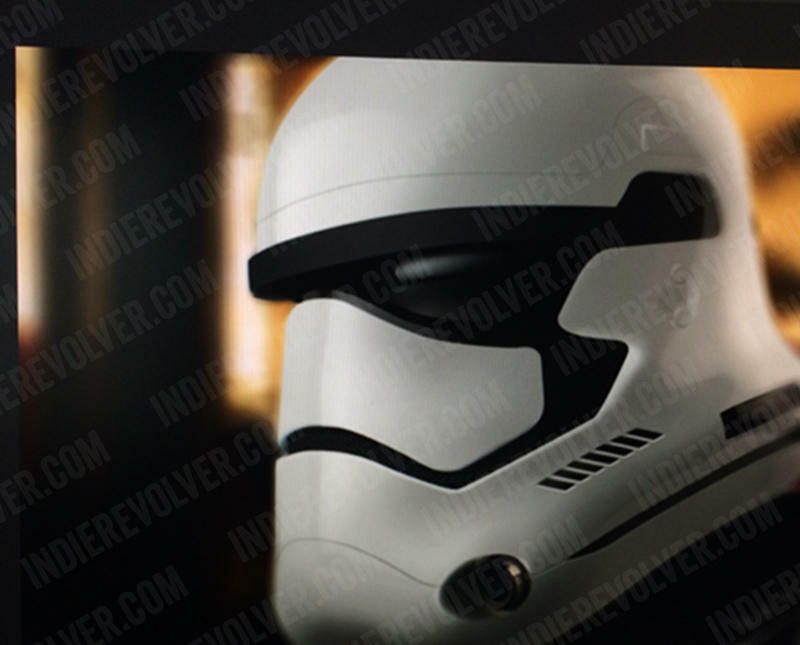 IndieRevolver released two images that appear to be computer renderings of possible Stormtrooper and Snowtrooper helmets for the new film. This was followed up by an image on a prop community called The RPF showing what is said to be the physical helmet for the Stormtrooper. 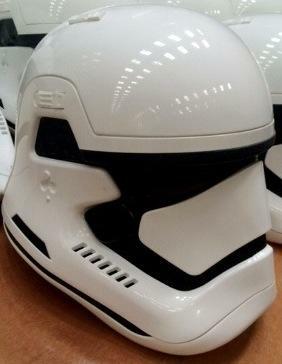 There is one large difference between the computer rendering and the physical helmet that the front ventilation holes appear to be missing, but that could be potentially explained away by either a change in the design, or the fact we are seeing two different sides of the helmet. All of the images are said to come from a source working on the film, and there is at least one reason to somewhat believe this. Film director Kevin Smith paid a visit to the set some weeks ago and stated numerous places that he had seen uniforms that were “familiar,” which makes you wonder what could those be. The Rebel Alliance did indeed have uniforms, but you would tend to think of the Empire first. There is still a chance this is all fan made, but the addition of the image showing the physical helmet – and the fact you can tell there is more than one sitting there – adds some credence to all of it. Could the Empire have carried on? There were sure to have been higher level officers that were eager to step up and take Palpatine’s place. We’ll find out for sure what happened following Return of the Jedi when Star Wars Episode VII hits theaters on Dec. 18, 2015.